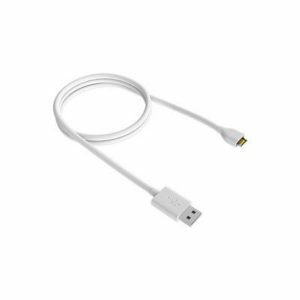 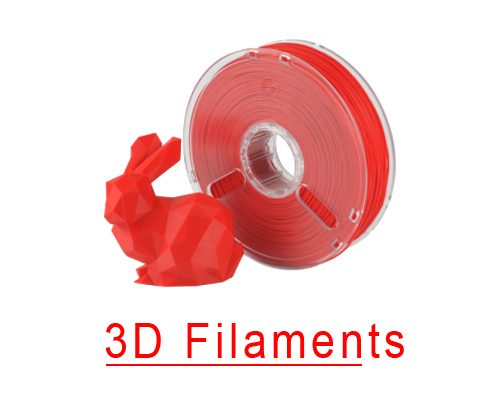 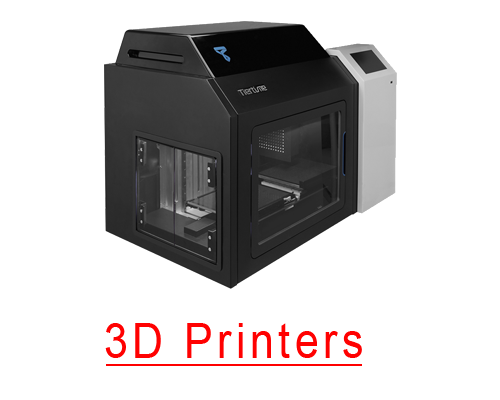 Please allow a 3 - 4 week lead time when placing this order. 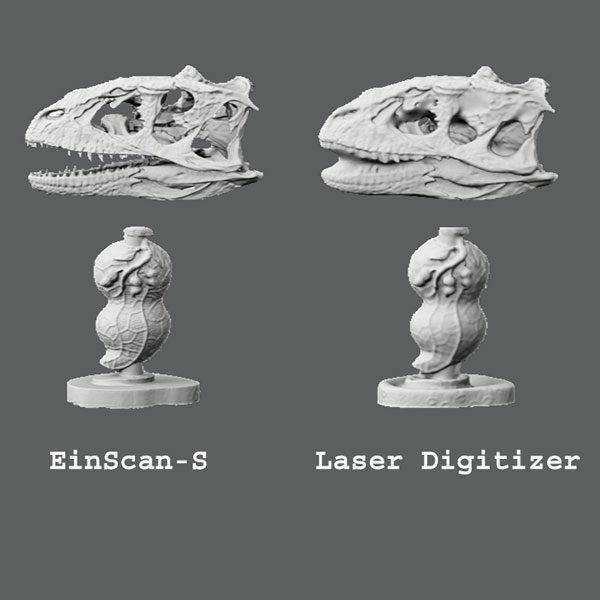 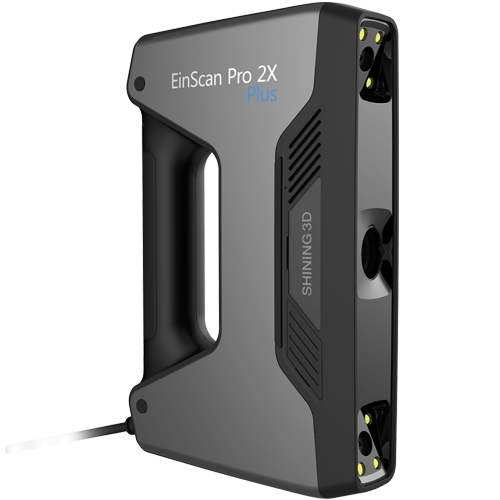 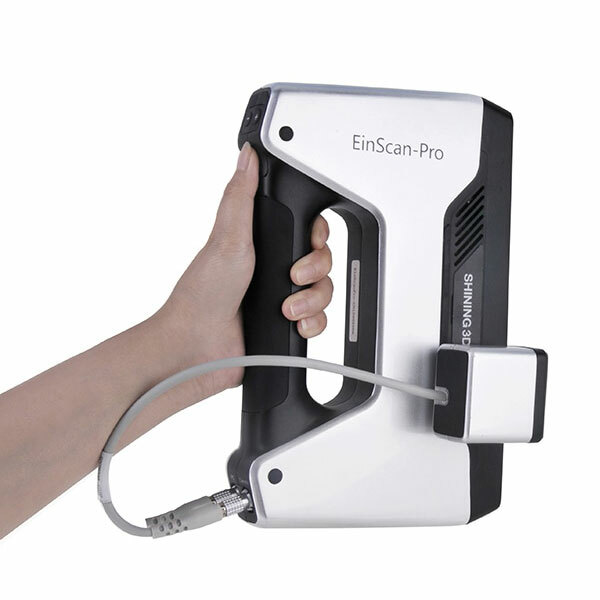 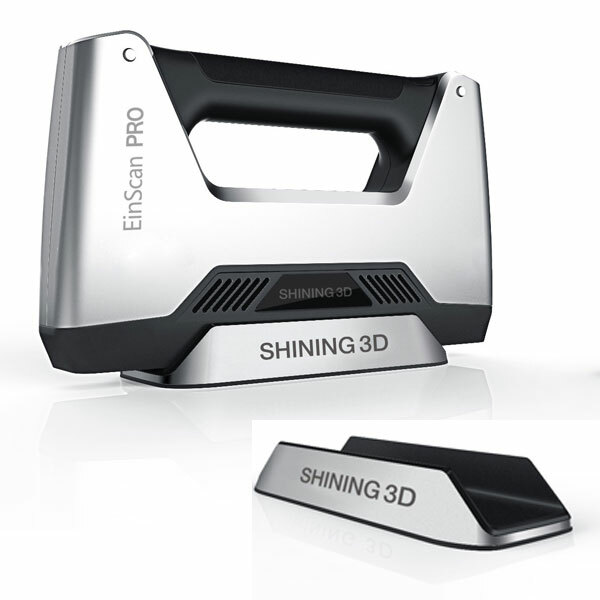 The Einscan Pro 2X Plus has an incredible scan speed and efficiency. 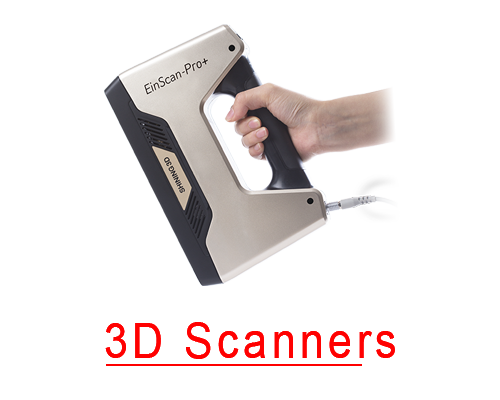 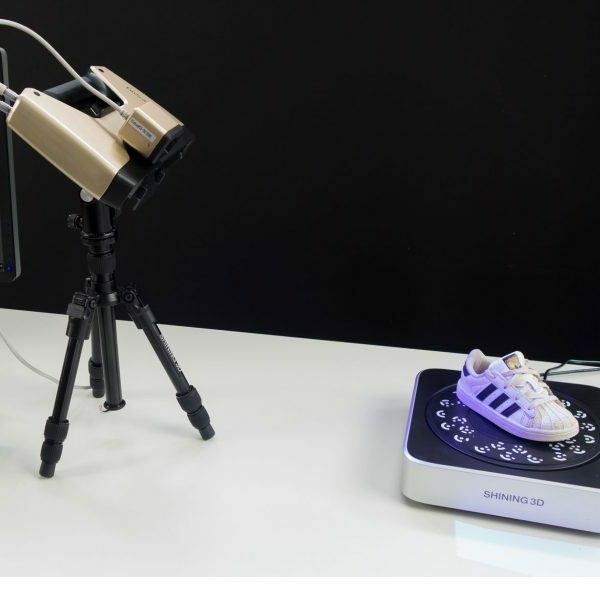 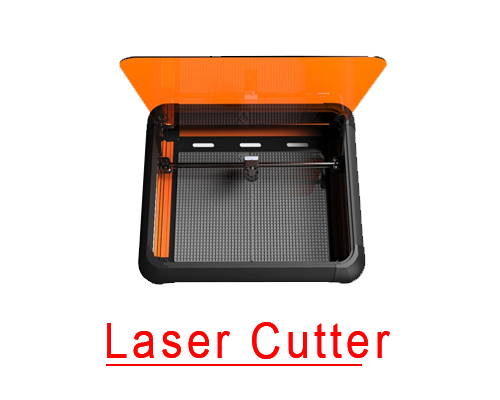 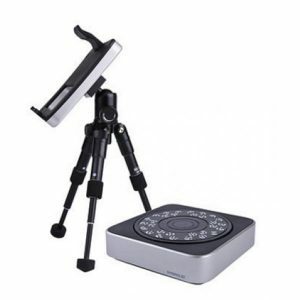 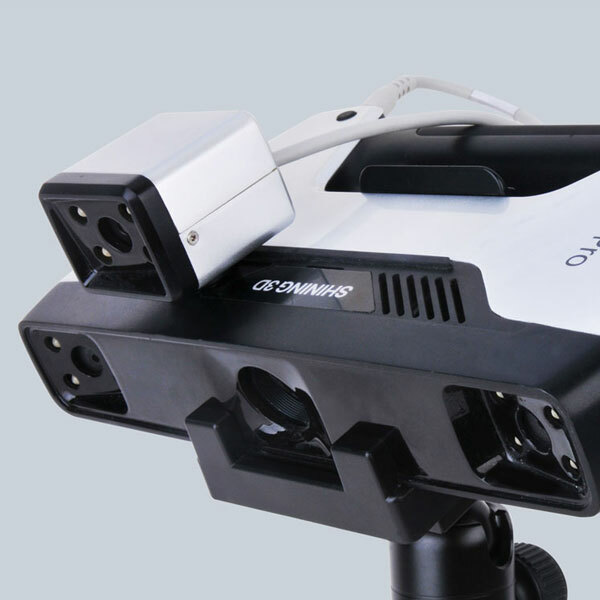 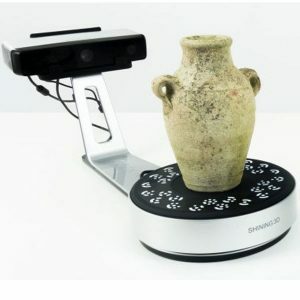 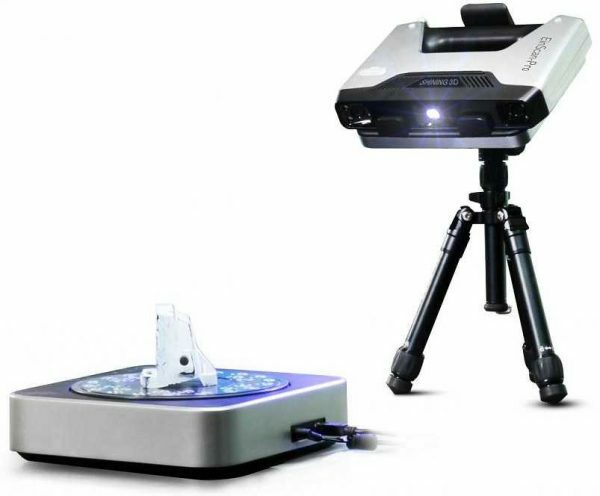 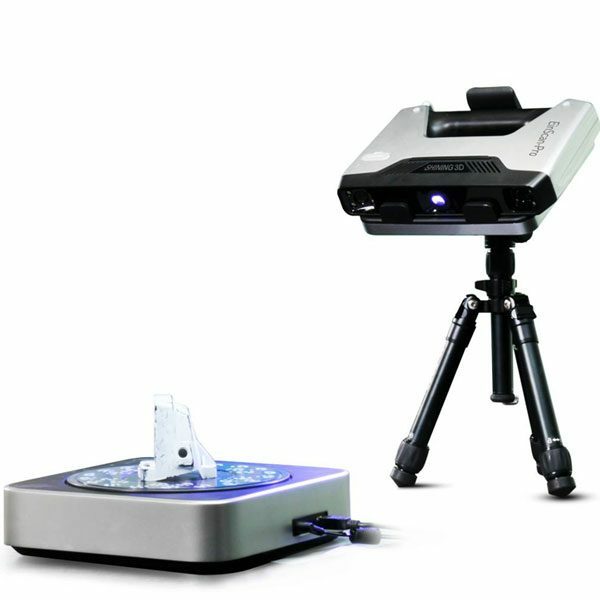 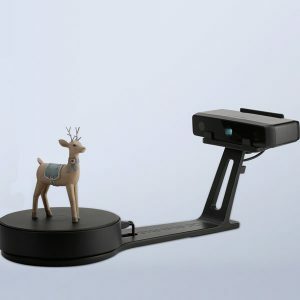 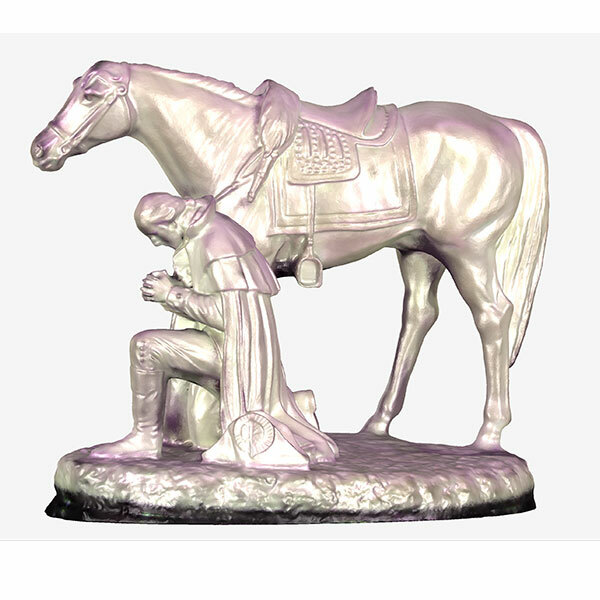 Large object can be scanned in minimum time with a high accuracy. 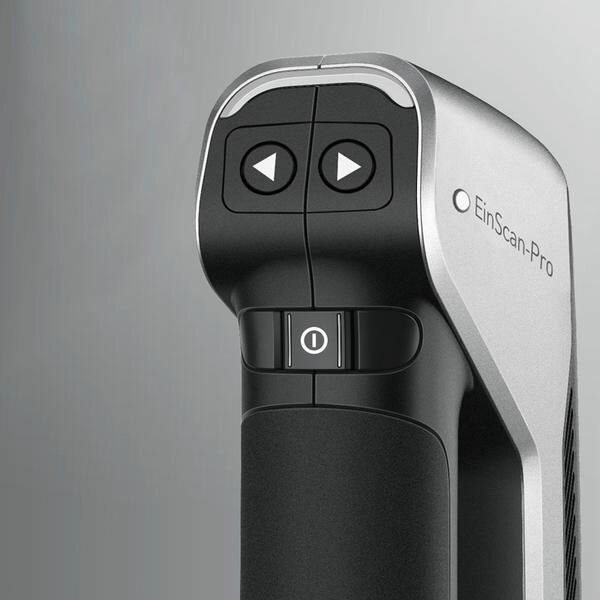 You’ll be amazed at the fine details you can catch.